In the historic centre of Rouen and the Seine Valley, you can find many shops, businesses, restaurants and craftspeople at your service. Whether you are buying out of necessity or pleasure, for yourself or as a gift, there is no shortage of present ideas. Consult the gourmet addresses for a dinner for two, a business lunch, or a meal with family or friends. You can taste and buy local products, chocolates, wines and liqueurs. Don’t forget to stroll through the markets where the exquisite scents of the fresh and local products of Normandy intermingle. Craftsmanship is present in Rouen and the Seine Valley, particularly in the antiques dealer neighbourhood, known for its second-hand shops, its craftspeople, its artisan boutiques and art galleries. 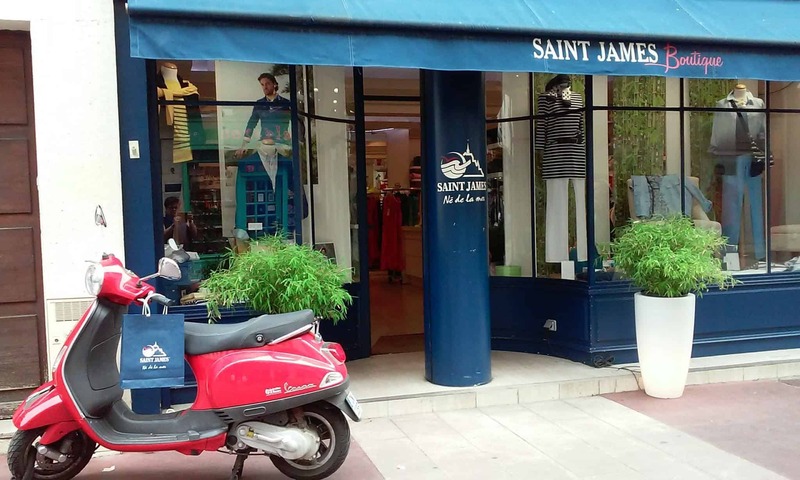 Rue Damiette is a must-see for bargain hunters and collectors! Shopping centres and department stores will make your shopping days easier. Ceremonies, weddings, baptisms, cocktail parties, professional meetings… For every occasion there is a fashion store, beauty store, home store and even interior store! For men, women or children, there are plenty of clothes and accessories in Rouen and the surrounding area. Be inspired by the window displays in the boutiques of Normandy to find gift ideas to give to your partner, friends or family. Buy them for yourself or give them to others! Travel agents, estate agents, organisations and businesses, banks and insurance companies, marketing agencies… Skilled professionals and service providers will do everything to meet your needs. 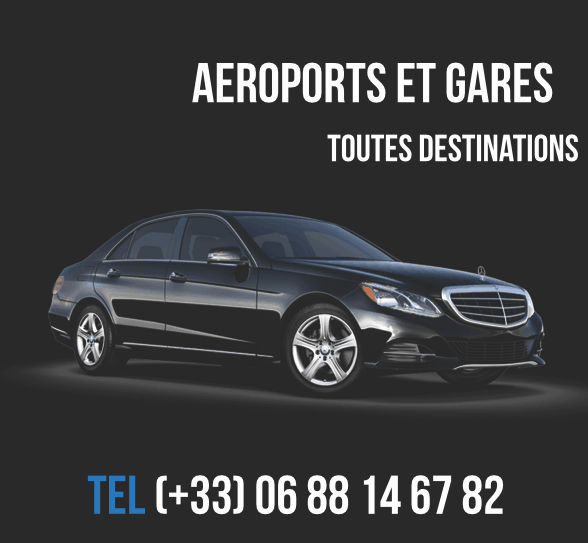 Feel free to view the list of our partners on www.rouentourisme.com.